Not all 4 letter words are bad. This is a great word. Basically it means that you are going to get something for nothing. That was the idea for our event and we are proud to be upholding that. Yes that’s right. We did it! From the start there were no promises that this would happen and with no history of an event of this size ever being held in Melbourne before, it was unlikely that our first attempt would be anything but a normal event. Fortunately for us we have a great network of fellow cachers and sponsors who believed in us. So we got there! Victoria and Melbourne’s first Mega event!!!! Roll on November! Oh wait! It’s FREE too!! 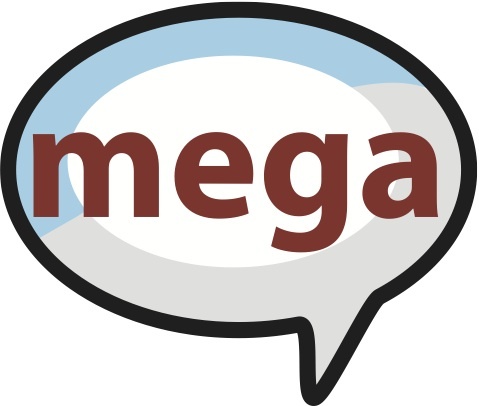 Free Mega! What’s that? TWO four letter words? Yeah buts it’s cool, not to mention stylish AND its collectable. You can pre-buy them over here. Ok that’s not a word but an abbreviation. It stands for Geocaching International Film Festival. Remember that crazy German who did a two-day overnight hike in the High Country in a single day while you could track him via satellite? We finally got around to edit the film and above you can see our entry for the GIFF 2015.